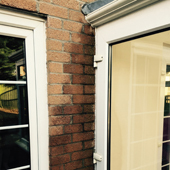 Homeshield Coating Systems can help stop penetrating damp entering your home. 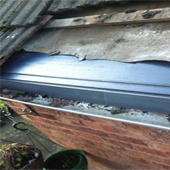 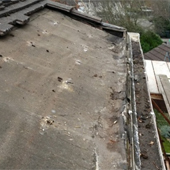 Damage or excessive wear has occurred to felt at roof edge and rainwater has entered. 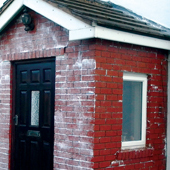 ﻿Homeshield Clear Coating is ideal where the natural character of bare stone or brick needs to be maintained.